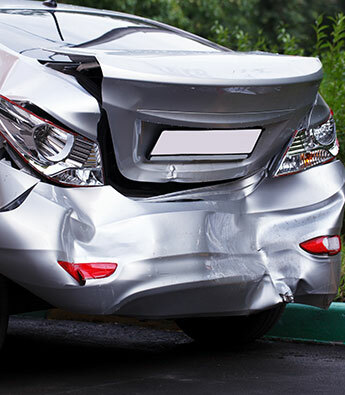 We provide fast, professional, motor vehicle damage appraisal services. Whether you are an Insurance company, or Individual you can rely on us for all your damage appraisal needs. Starsinic Appraisal Service, Inc. is a motor vehicle damage appraisal service centrally located near Harrisburg, Pennsylvania. We provide auto repair estimates for a wide range of vehicles including auto/light truck, heavy and commercial equipment, motorcycles, and RV. We understand that efficiency is key when providing a vehicle appraisal, and we aim to return every appraisal within three business days. Our team can effectively manage a large amount of work, and cover a large portion of Pennsylvania, New Jersey, & Delaware. Founded in 1970, Starsinic Appraisal Service, Inc. is a family-owned-and-operated company. Our team is experienced, and we consistently update our technology and procedures to ensure the best possible service. Our experience, communications, and quality of service have earned us an excellent reputation in the industry. Mission Statement: Our mission statement has always been to provide our clients with prompt and honest service.